At N J Harkus, we take great pride in the quality of our work and take all feedback from our clients very seriously. We have recently reached our milestone of 100 5 star reviews with the next goal being 200 reviews. 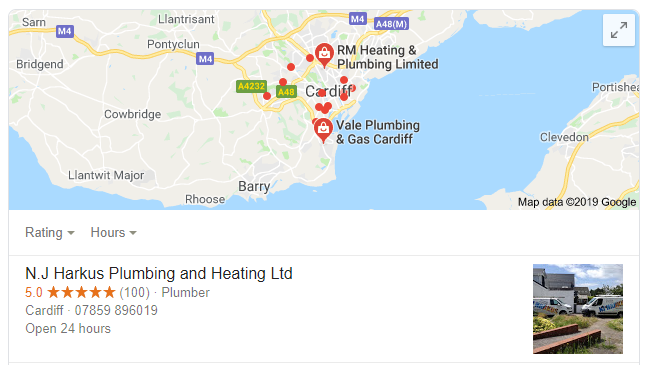 We are a hardworking team of plumbers Cardiff and this is shown in our reviews.